Tea tree oil, also known as Melaleuca alternifolia is an essential oil that has been known for its benefits for quite some time. The oil is extracted from a plant native to Australia and isn’t found naturally occurring anywhere else. There are many healing benefits of the oil but it should never be ingested for use. The oil is known for its infection-reducing benefits as well as aiding against ailments such as rashes, skin infections, burns, and dandruff. Due to the oil being so versatile it is very helpful to keep on hand, here are twelve uses of the oil that may benefit you today! 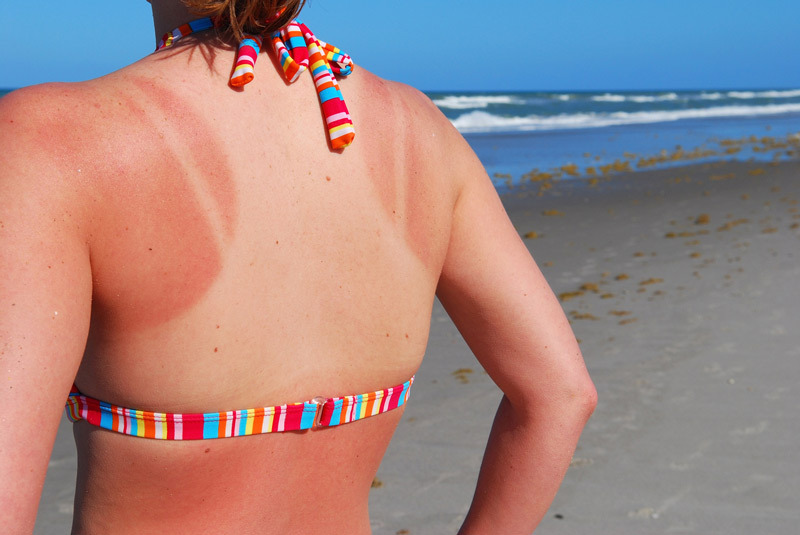 If you forgot to reapply sunscreen while laying out on the beach and burned your skin, applying tea tree oil to the affected area will help to heal and soothe your burns. If you’re over the counter solutions have not been helpful to stop your itching apply tea tree oil to help reduce your rash as well as the itching irritation. Fill a glass bottle spray with water and 1-2 tsp. of tea tree oil, it smells good and is all-natural! Sometimes we go through countless facial products and nothing seems to help our breakouts. Before you go to bed try applying the tea tree oil on your pimples as it also helps to treat acne. If you or a furry friend has a tick on you apply the oil directly where the tick is latched on, they will typically unlatch and fall off. Putting some drops in your pet’s crates or beds also helps to keep fleas away. Being on our feet all day, working out, and sweating in our shoes can cause athlete’s foot as well as toenail fungus. Applying tea tree oil on your feet at night will help cure these problems as well as act as a mini foot massage for you before bed! If you have difficulty breathing at night, have anxiety, or asthma, adding a few drops of tea tree oil to a humidifier will help relieve some of your symptoms. Many times the solutions for warts is to have your doctor burn them off which can be very painful, and leaving scarring. Try applying tea tree oil to your warts as it has been found to be an effective solution for some individuals. 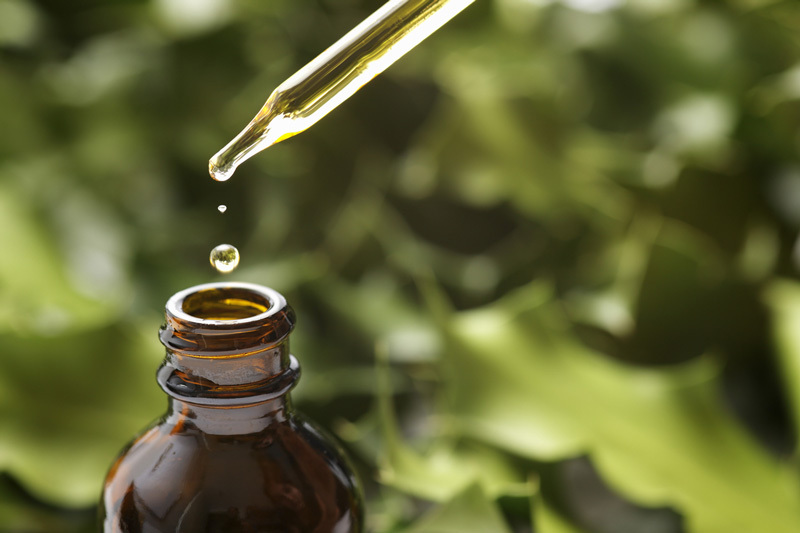 Mix one drop of tea tree oil with 1 teaspoon of olive oil into your ear, and then tilt your head into a tissue to remove. Add some tea tree oil drops into your washing machine to scent your clothes. If you forgot your laundry in the washer and it smells like mildew, add some drops of the oil before running the machine again to get rid of the scent. Mix apple cider vinegar with tea tree oil and spray on areas that have mold. If the object can be moved, bring it outside to dry. Mix ½ cup of baking soda with 20-40 drops of tea tree oil, put in a shaker container with holes in the lid and let it sit for 24 hours to let the oils permeate the baking soda. Sprinkle the mixture over your carpet and let it sit for 15-20 minutes and then vacuum. The baking soda helps remove odors from your carpet while the oil will leave a wonderful scent and will cleanse your carpet as well.